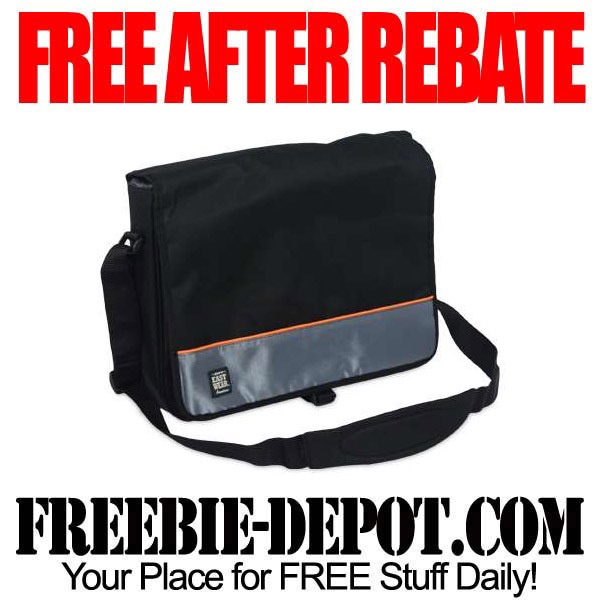 Just in time for Back-to-School – get this FREE After Rebate Messenger Bag from Tiger Direct! 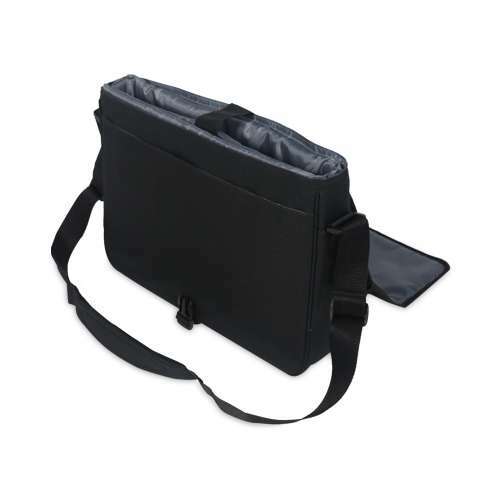 The Eastwear T-Series Messenger Bag is regularly priced at $39.99. 8/23/13 ONLY it is on sale for $19.99 with a $20 Mail In Rebate making it FREE! 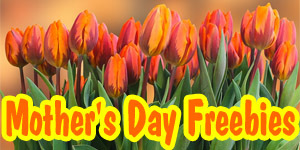 Limit (1) ONE rebate per person, billing address, company, or household. 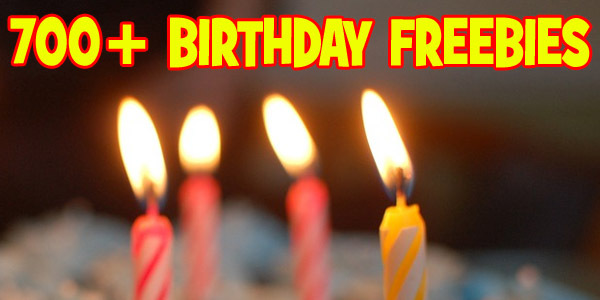 Great FREE Gift idea for Christmas or Birthdays too! 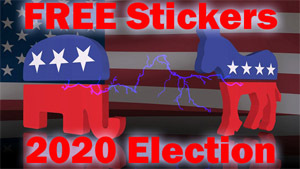 ►► FREE After Rebate Laptop Sleeves too! PLUS a Double Dip Tip ► get 1% back with Ebates – that makes this a money maker or earn points with MyPoints!